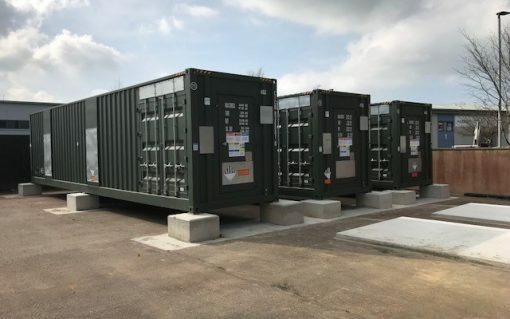 National Grid’s T-4 auction for the 2021/22 winter period has cleared at a record low price as battery storage projects seemingly struggled to compete. 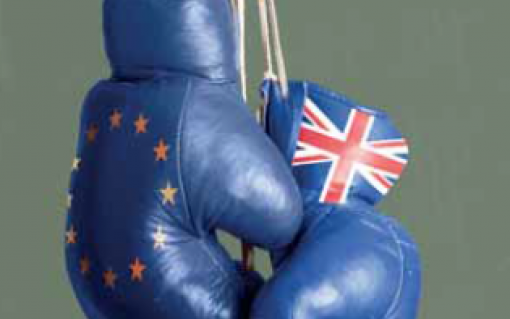 Any failure on the UK’s part to continue to co-operate with the European Union on energy and climate change post-Brexit would threaten to unnecessarily complicate the country’s carbon reduction plans. 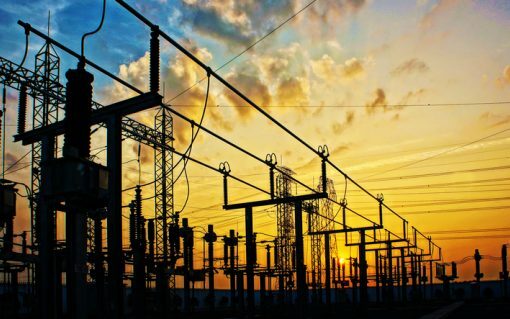 The British government has said it is “considering all options” regarding the union’s future relationship with the European Union relating to energy in a move which will offer scant clarity to Brexit’s potential impact on energy bills.